In Australia, one could find a multitude of experiences, depending on the area you stay in. From the bustling metropolis to the majestic outback, there’s a side of Australia for everyone to see, making it a country of many surprises. Among these pleasantries lies a gem on Kangaroo Island, located near the coast of Australia’s southern regions. Lying among the bush and verbiage is the sloping Southern Ocean Lodge, a retreat that appears to conjoin itself to the island without disturbing any of the peace. The result is a calm, tranquil site that highlights the best views of the ocean while bringing you to feel you are one with the scenery. It is no coincidence that the stay’s design blends with its surroundings. In an interview with TCS World Travel, lodge architect Max Pritchard notes that the inspiration behind the Southern Ocean Lodge’s organic look is the site itself. Having grown up on Kangaroo Island, Pritchard wanted to create something that would highlight the island’s drama without disturbing the area too much. This would eventually find its way around all aspects of the lodge’s construction—from the lightweight methods used, to understanding the local wildlife and vegetation. 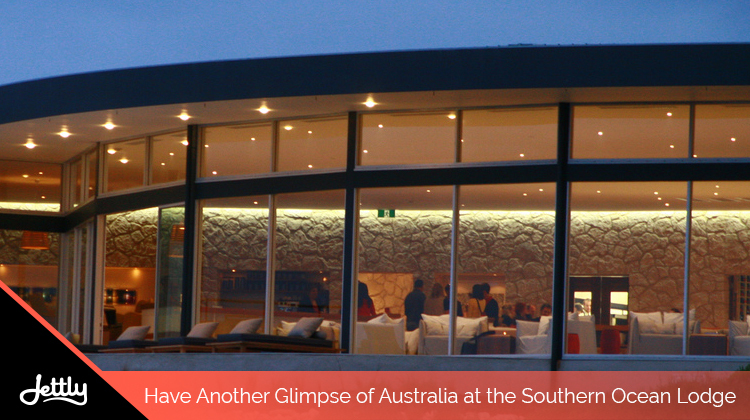 A majority of the Southern Ocean Lodge is made of limestone, commonly found around the Kangaroo Island area. The materials used to construct the compound were mostly hand-carried, as opposed to bringing large machines. And a lot of the design choices, according to Pritchard, were based on the Aboriginal philosophy of “touching the earth lightly,” as seen through the lodge’s many boardwalks and breezeways. 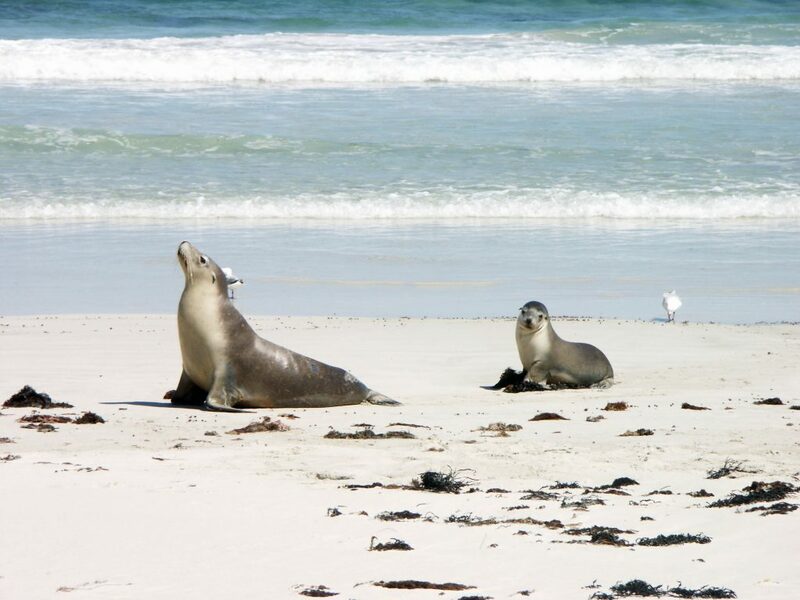 Beside this, however, Southern Ocean Lodge also hosts a variety of eco-friendly initiatives. For one, it makes use of solar energy to power up the whole lodge. Rainwater, collected through an apparatus on the lodge roof, also plays a vital role in the area, as it is used for non-potable purposes. And finally, true to form, the lodge also has its compost recycling system around the area for a sustainable and effective way to manage waste. Even the making use of recycled materials themselves. Aside from its sustainability initiatives, the Southern Ocean Lodge also provides activities to showcase the best of its surroundings and unique fauna. Kangaroo Island, after all, is touted as the Australian Galapagos—a place where one could find a bustling abundance of wildlife around the island. Staying at the lodge allows you a once-in-a-lifetime opportunity to mingle with some creatures endemic to the area, such as a rare species of kangaroo, sea lions, and echidnas. Beyond being a mere spectator, however, you can also interact with them—with guidance, of course. But if you’d rather keep your distance, spotting them as they make their way around island grounds is good, too. You might also want to check the skies for an osprey, or other endemic birds. 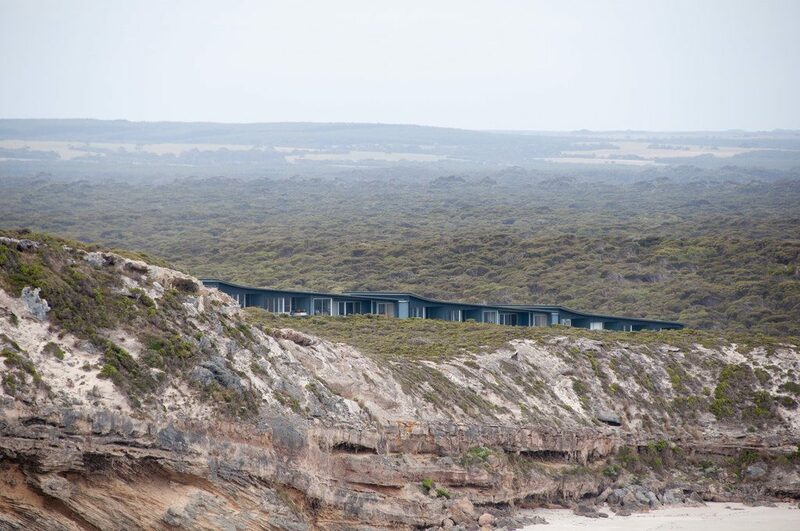 If you’re looking for a beautiful, unique view of Australia and a chance to be one with nature, Southern Ocean Lodge is the place for you. Feel free to submit a flight request now and head on there without the hassle.